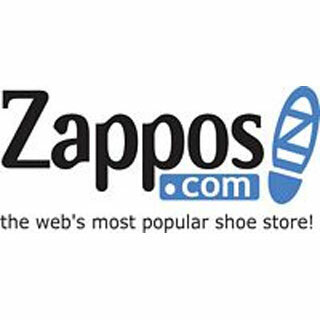 Zappos.com has about 24 million registered customers who purchase products through their website. Now, officials at the company are requesting that all 24 million account holders log on and change their passwords. Zappos essentially froze all registered accounts by expiring the passwords and resetting them. Now customers can either follow email instructions or the instructions posted on Zappos.com to change their passwords and ensure that their account is safe. According to Zappos, whoever hacked the servers got access to customers’ information. The information included billing addresses, shipping addresses, phone numbers, passwords, names, and the last four numbers of debit and credit card numbers. Luckily for customers, Zappos reports that full credit card and debit card numbers, along with other payment information, are stored in a different server and that one was not affected and that information is still protected. For customers that has questions or want to discuss the matter, email is the best way to reach Zappos officials. Their phones have been turned off temporarily because of the number of expected calls. Officials said they would respond to all emailed grievances.